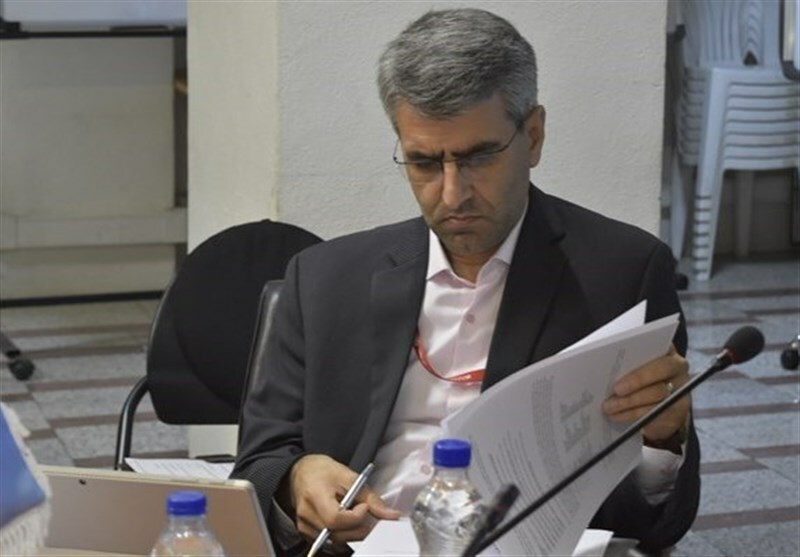 In a speech on Friday, Iran’s Permanent Representative to the United Nations Office and other international organizations in Geneva Esmaeil Baqaei Hamaneh described the anti-Iran resolution put forward by Sweden as “unconstructive and politically-motivated” and said Stockholm is well-advised to end its “harmful and confrontational” approach to the Iranian nation. 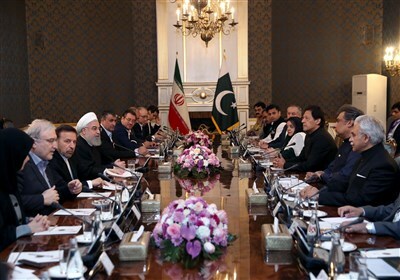 The appointment of a special rapporteur on Iran is an unfair and dishonest plan developed by certain states in pursuit of their confrontational position against the Iranian nation, the ambassador stated. “It is no accident that those governments who have a long record of violating human rights and humanitarian law, including those wreaking havoc on our region by sending weapons and actively supporting terrorism and violent extremism, are among the main backers of this resolution,” he added. During its 40th regular session on Friday, the United Nations Human Rights Council’s members decided to extend the mandate of the special rapporteur for a further period of one year in a Sweden-drafted resolution adopted by a vote of 22 in favor, seven against and 18 abstentions.